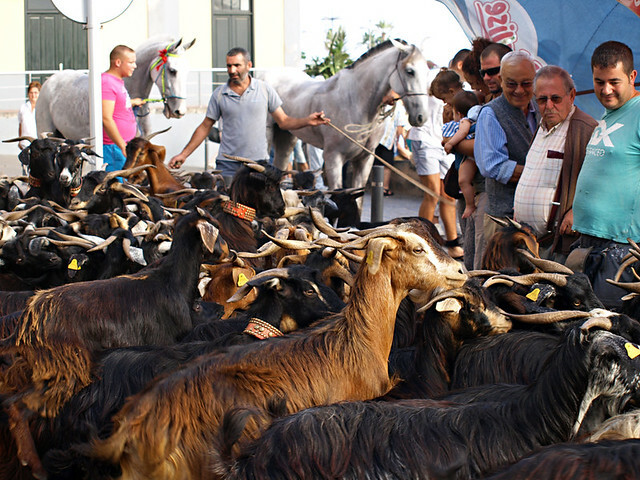 You’d have thought the goat was being carted off to the abattoir. Its desperate cries took on almost human form as it screamed ‘NO, NO, NO,’ over and over again as it was dragged unceremoniously to the water’s edge. 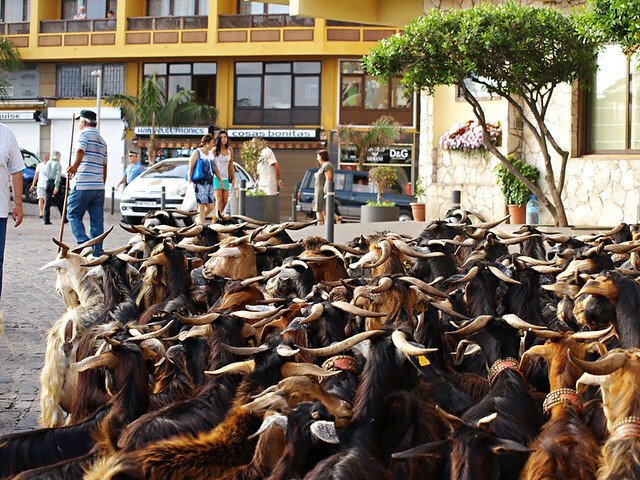 It wasn’t the first time I’d heard, or read, a similar reaction to the Baño de las Cabras (bathing of the goats) in Puerto de la Cruz. But nothing could be further from the truth. These animals are the livelihood of local farmers, they wouldn’t do anything to jeopardise their precious stock. 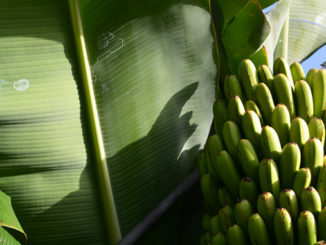 My mum’s family comes from farming stock. We spent every summer at an aunt’s farm where I quickly learned various farm animals can make a right old racket when they have to do something they don’t want to; even when it’s for their own good. El Baño de las Cabras is no different. 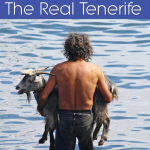 It’s one of the strangest events on Tenerife, and one of the oldest as it has its roots in sun worship and ancient Guanche traditions. 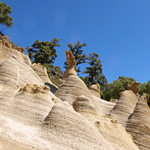 Until the mid twentieth century, the celebrations in honour of San Juan were the biggest celebrations in the Canary Islands, dating back to before the conquest (they’d have a different name then). This was the new year; winter was over, the grain was harvested, the drago flowered and on Midsummer’s Eve the ocean’s water possessed magical healing powers. People bathed in the waters and even splashed it on their houses. 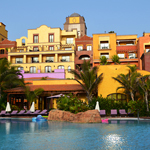 San Juan is still a big thing and beach parties are held across Tenerife to celebrate and see in the sunrise on Midsummer’s morn (if you have the stamina). 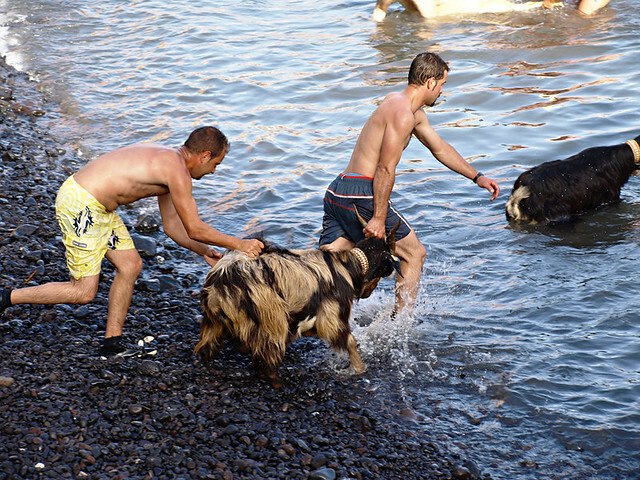 But it’s the goat bathing on Midsummer morning that is most intriguing. 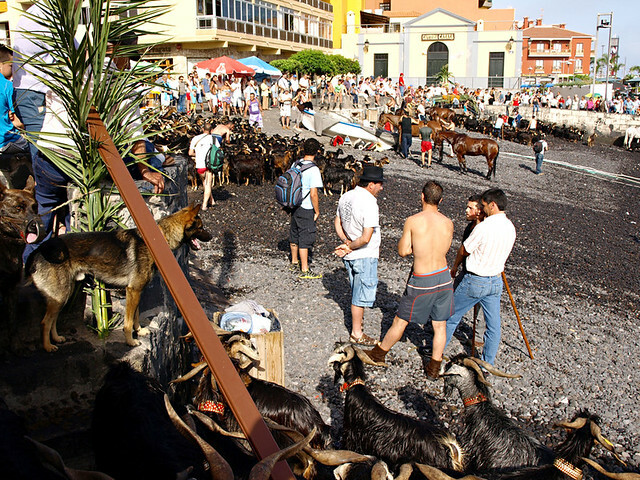 From first light goats are driven from the Orotava Valley into the centre of Puerto de la Cruz old town (getting stuck in a goat traffic jam is somehow more bearable than the usual kind) and shown their spot on the harbour’s cobbled beach. 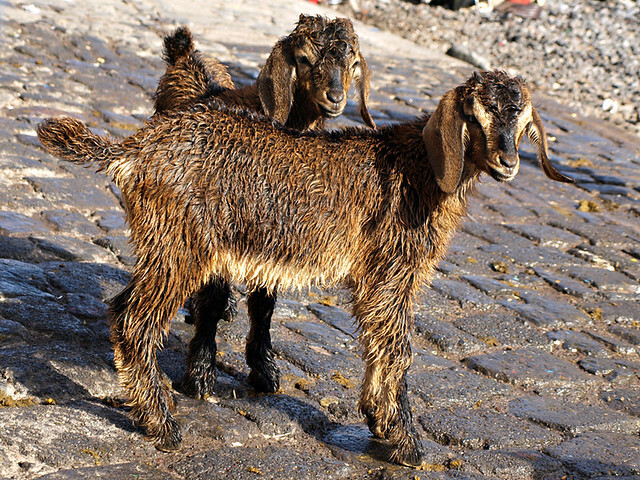 Unlike sheep, the goats stick to their spot throughout making it relatively easy work for the dogs keeping a watchful eye over them whilst their compadres are dragged (kicking and bleating) one by one to be dunked in the calm harbour waters (blue at the start of the day, a sort of muddy brown after the goat bathing is over). I’ve already mentioned the water is magical. Legend has it that a dip in Midsummer seas can ensure good, health and increase fertility. Basically dunk your goats in the purifying water and they’ll stay healthy and produce kids galore. Humans bathe in it for the same reasons. 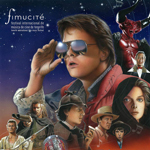 It might sound like old goatherds’ tales, but there is logic in this. Seawater is beneficial in that to bathe in it can help rid an animal of fleas and other pests. It is, in a sense, purifying. The goat comes out minus fleas, feels better, healthier and therefore friskier… leading to a lot of goat pregnancies shortly afterwards. There’s even a purpose to the timing of this, which the wisest of the goatherds know. A goat pregnancy lasts five months. Which means after the bathing party a lot of kids are born at the end of November/beginning of December, just after the start of the winter rains have resulted in the land blooming into life again after a long dry summer. Which in turn means there’s more food to feed the extra mouths. Clever, eh? So don’t feel sorry for that bleating goat, it’s going to come out of that water feeling as frisky as a spring lamb. Well, once it’s over the shock of being half drowned. 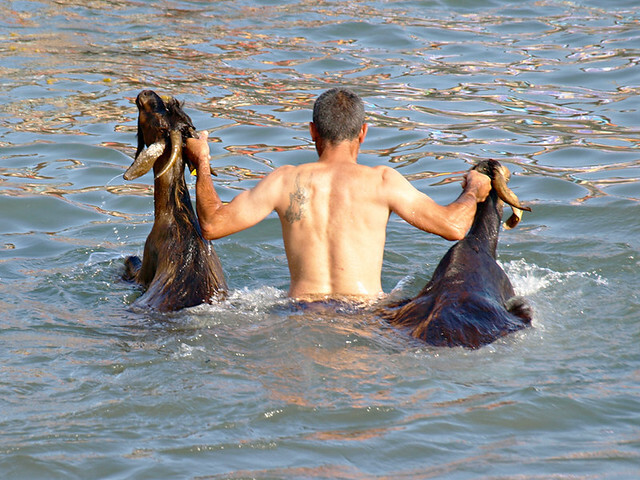 El Baño de las Cabras takes place on the morning of 24 June each year… early morning. Yes, once it’s over the shock of being half drowned. Have you witnessed it Maria? 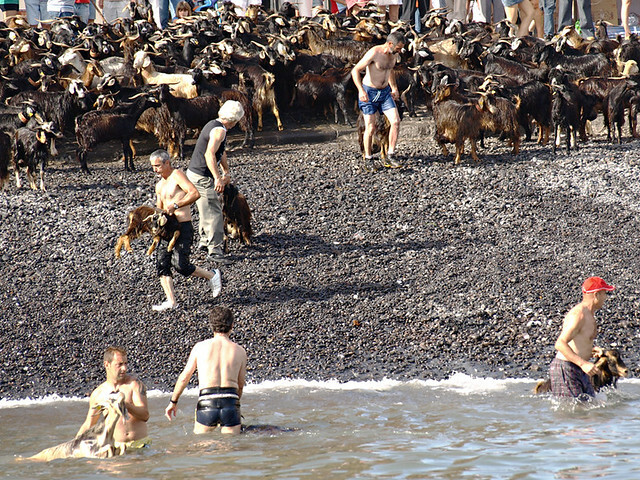 The goatherds aren’t doing it for enjoyment, they believe it’s beneficial for their goats, but some animals simply don’t like the water. Oh for peats sake. They make noise a bit but its better than being “ate up” with fleas n lice n such. As a goat owner, I am pretty sure they are just fine after being washed and since goats are itchy all the time, even without pests, it is probably quite good for their skin. Mine holler their heads off if I am five minutes late with supper. As for fertility, if they are very well fed during the breeding season, they will have more kids. I doubt sea water will increase birth rates.